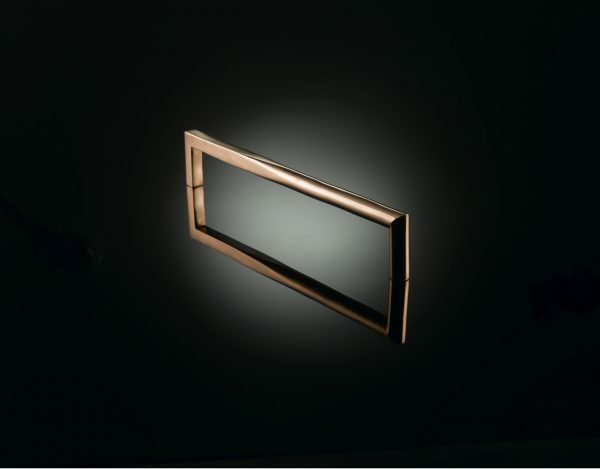 Architects Patrick and Claudia Lynch originally designed this pull handle for the lobby doors at the Kings Gate residential development in London’s Victoria (hence the name). The pull handles echo the geometry of the LAL01 Vicky lever handle, morphing from round to square in section. The original was cast in solid white bronze and hand-polished. 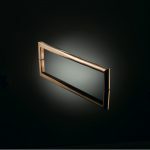 However, like all izé luxury door handles, the Vicky pull handle is available in the full range of izé materials.